Could Earwax Be Causing Your Tinnitus? Wax is an important natural secretion which is mainly found in the ear. Its main purpose is to protect the ear against dirt, dust and bacteria, helping to prevent infections. Wax is made up of skin cells, dust and oily secretions which come from the glands found in the ear canal. These secretions work to lubricate the ear canal, preventing it from becoming too dry. Wax composition can vary between individuals depending on factors such as age, diet, health, environment and more. A build-up of wax in the ear is a common occurrence, which could cause worry for some people. However, if you feel that you have too much wax in one or both ears but it is not causing you any obvious problems, then it is best left alone. 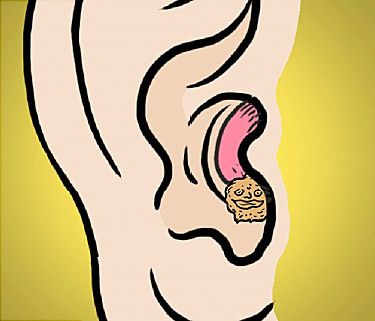 Since the ear is a self-cleaning part of the body, any excess earwax should be cleaned away naturally without the need for you to intervene. If you notice wax on the outer ear, then wiping it with a clean flannel or sponge may be all that is necessary. In most cases, a build-up of earwax is nothing to worry about and will be quickly sorted out on its own. However, in some cases, excess wax in the ear can lead to problems, such as a loss of hearing, tinnitus, or even infections. Bear in mind that putting things into the ear to clean it, such as Q-tips, can actually increase the risk of infections so is best avoided. They can also strip the ear of its natural oils, leaving it feeling dry and itchy. 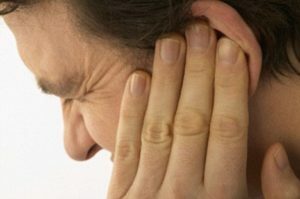 If you are experiencing a lot of wax in one or both of your ears and this is also accompanied by a ringing or humming sound in your head or ears, then you may be suffering from tinnitus caused by a build-up of earwax. If this is the case, then the best thing to do is see your doctor as soon as possible so that they can determine if it has been caused by an underlying issue and recommend the best course of treatment for you to take. In most cases, earwax build-up can be easily drained away by a trained professional to provide relief. Are you suffering from tinnitus brought on by too much earwax? 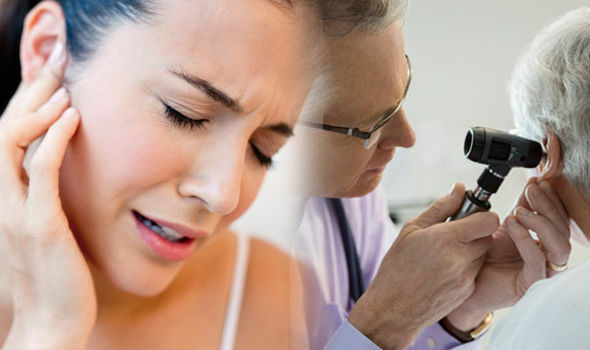 Get in touch today to schedule your appointment for the best tinnitus treatment in NYC.